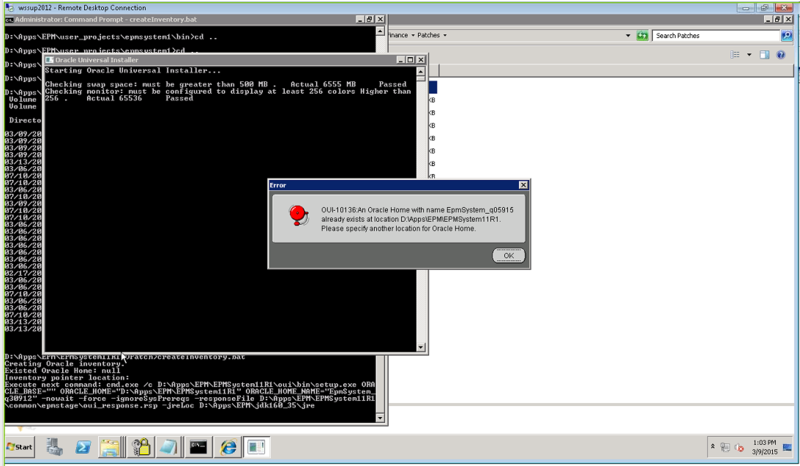 A user account is used to install software / apply patches and this account is disabled / deleted at a later date – Assuming no additional Oracle software has been installed, this is easy to fix via a combination of file copy / registry updates. 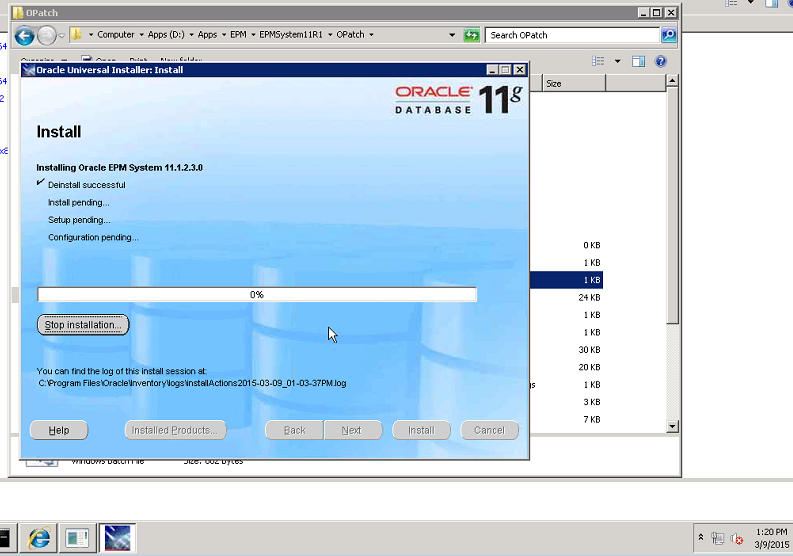 Multiple user accounts have been used to install Oracle Software – In this scenario, the inventory needs to be recreated under one user regardless as to whether the accounts exist or not. 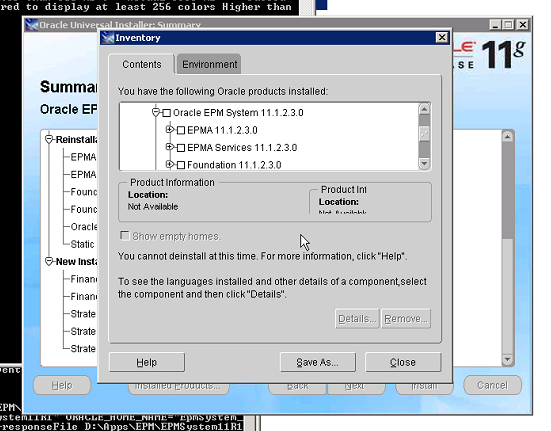 In this scenario, an account used to install the Oracle EPM Software has been disabled / deleted and we are unable to patch the environment as the Oracle Inventory for the current user does not have knowledge of the prior installed products. The recommended fix is to reassign the previous user account’s Oracle Inventory to the new user account. 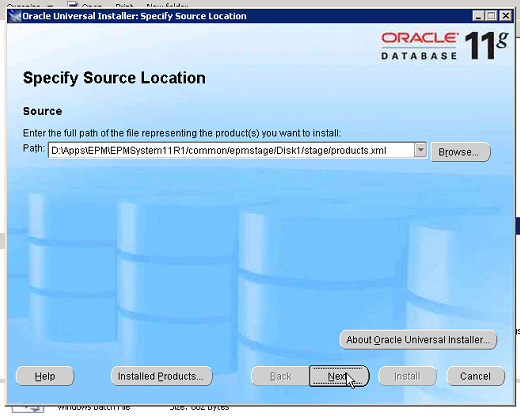 Copy .oracle.instances file from the user account which was used previously to the new account. 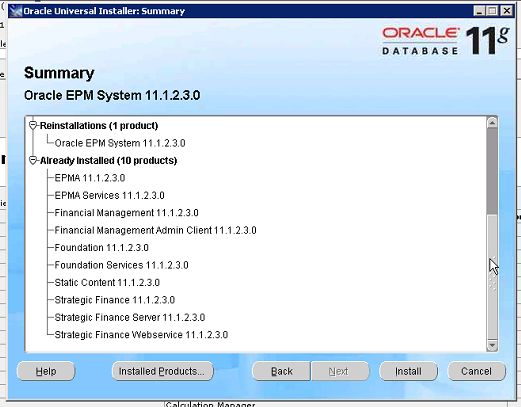 In the example below, the user was epm_admin making the path to the file C:\Users\epm_admin\.oracle.instances. 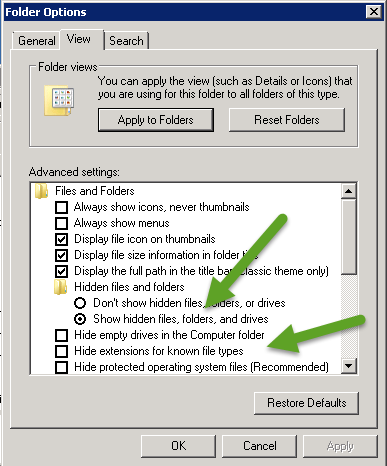 NOTE: This file may not be visible depending on your file folder view settings. 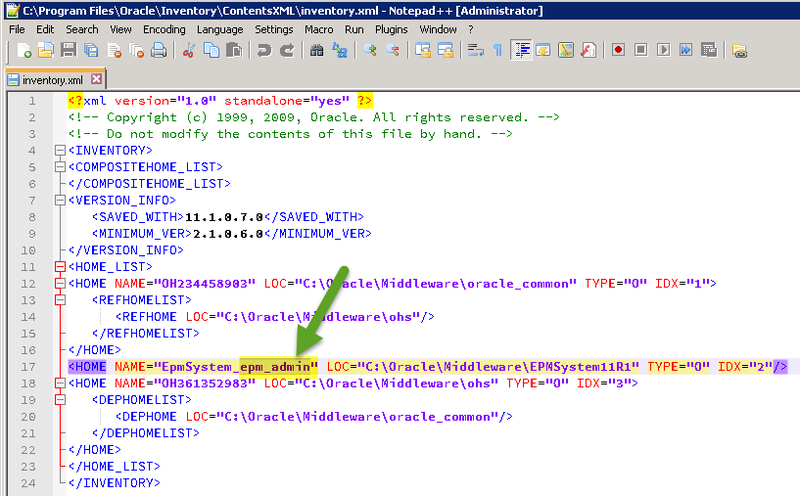 Update the values for ORACLE_GROUP_NAME & ORACLE_HOME_NAME keys so that they refer to the new user account. 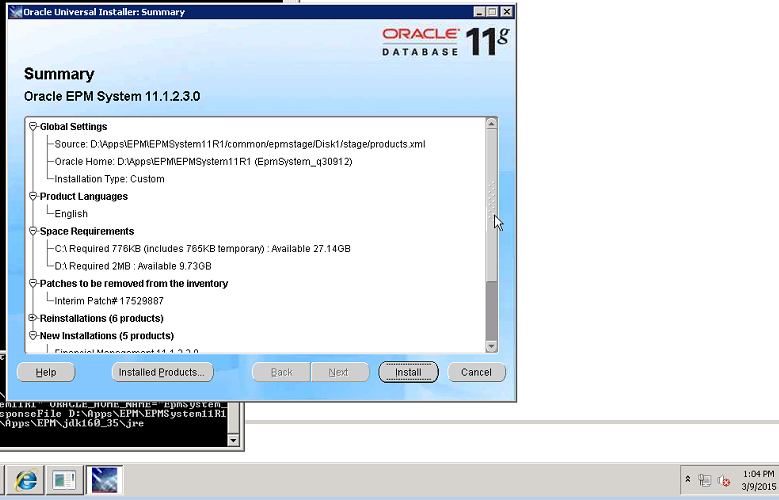 In this scenario, multiple accounts have been used to install Oracle software. Patching attempts may fail or appear to operate successfully, though not all products are truly updated. 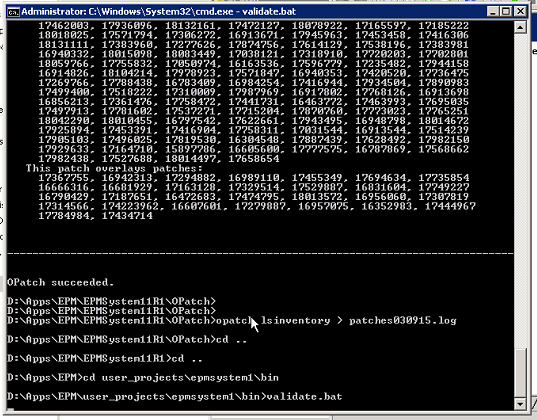 To resolve this issue, the Oracle Inventory will need to be rebuilt targeting one user account. 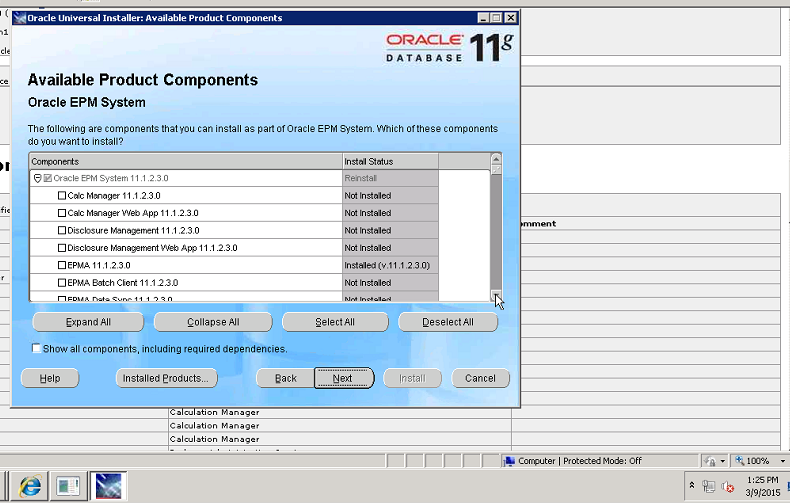 NOTE: It is strongly recommended that a generic/service account is used for Oracle installation / patching to prevent these issues.